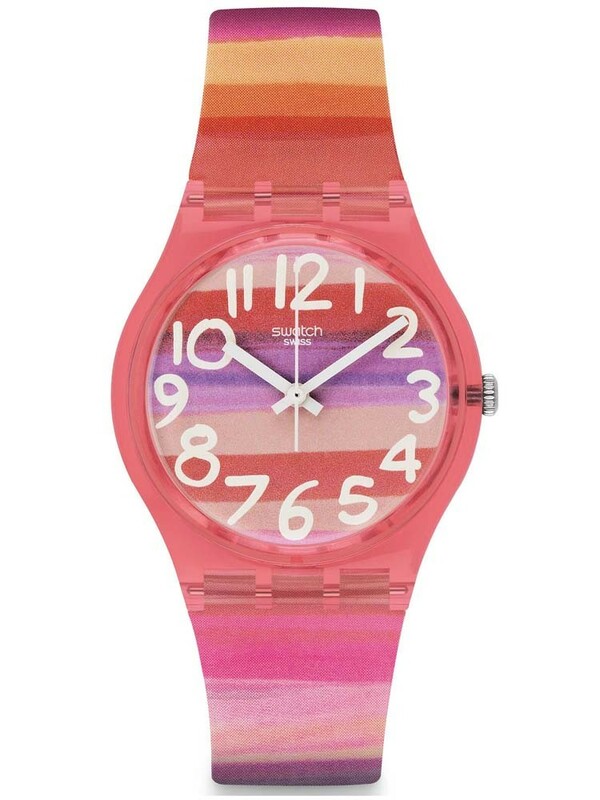 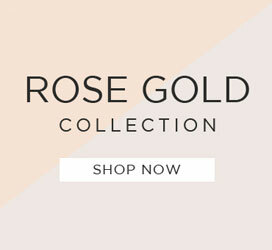 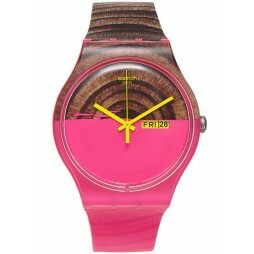 This extravagant Swatch comes with a multi-toned pink strap and dial. 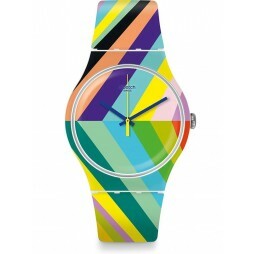 With its funky styling and quirky look it is sure to be a conversation starter at any gathering. 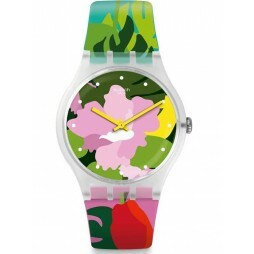 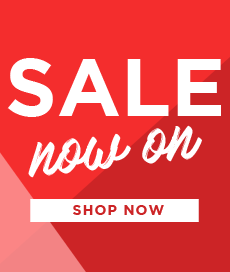 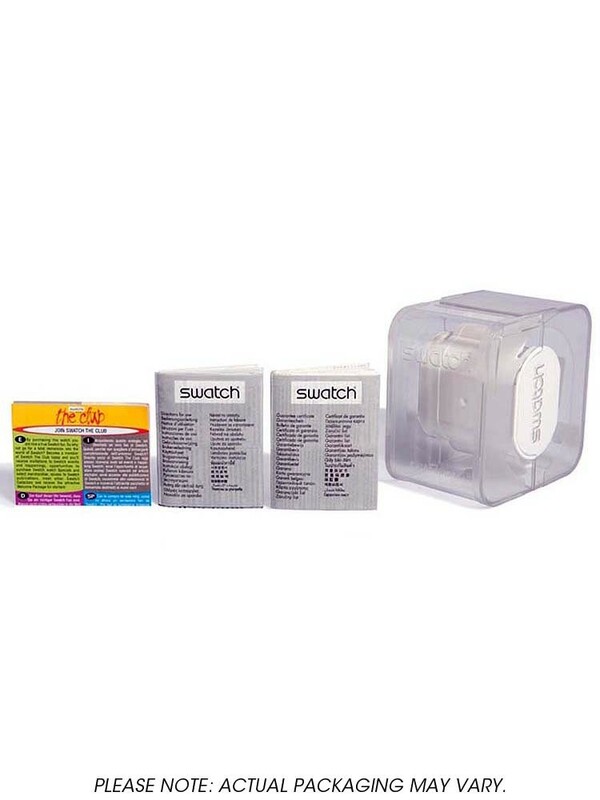 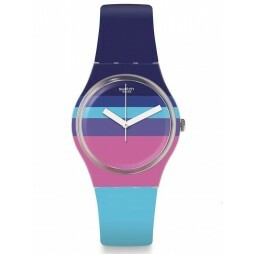 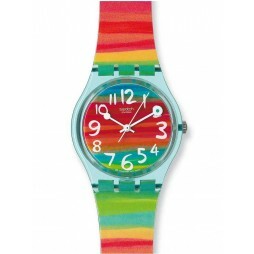 Swatch watches also keep good quality time fastening with a traditional buckle.